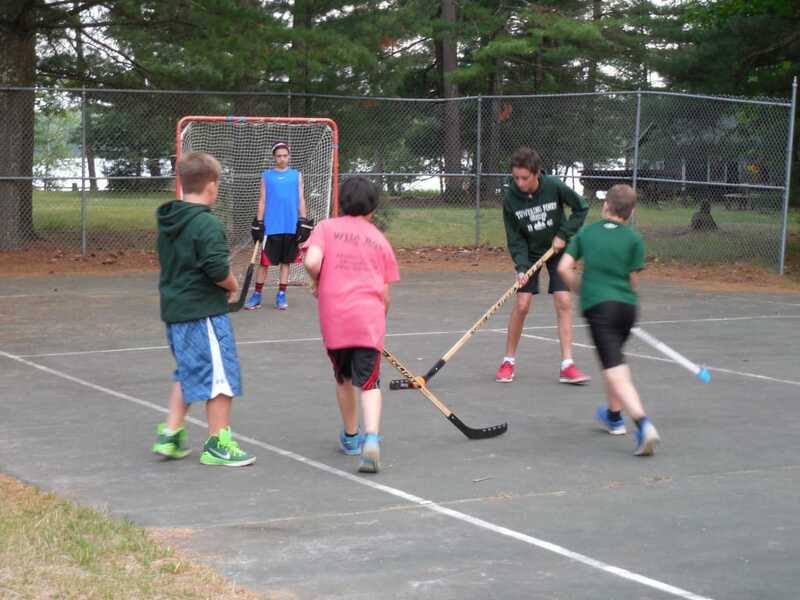 In accordance with the Towering Pines philosophy that boys build confidence by learning new skills, making new friends, and having fun, TP campers are given a surfeit of great experiential options, including 15 daytime activities and 10+ evening workshops. 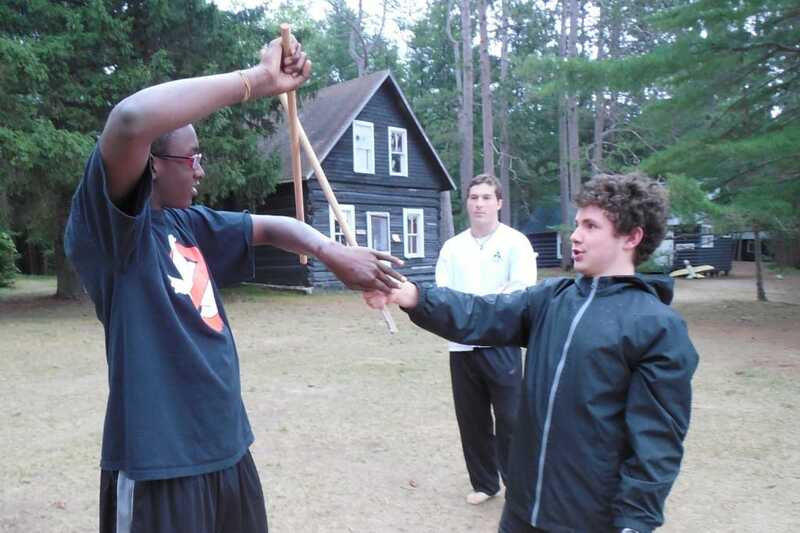 TP campers participate in 6 activities during the day and a workshop after dinner. Workshops are based on a combination of counselor passion and camper interest. 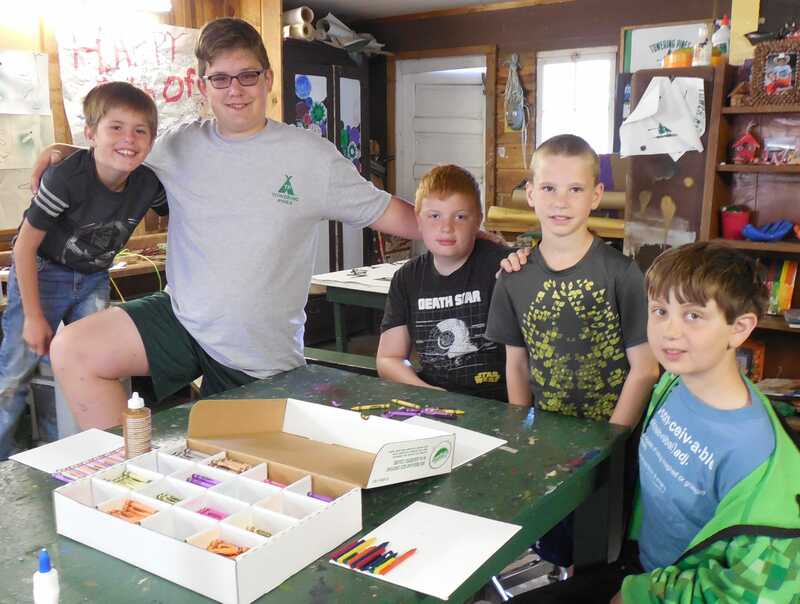 At the workshop, your sons meet boys from other cabins who share their interest – creating a fertile ground for new friendships. As you can see there’s something for every type of camper, including Artists (photography & music), Athletes (team sports & basketball), Nerds (rocketry, Magic), Outdoorsmen (fishing & trap shooting), and Warriors (fencing, martial arts). 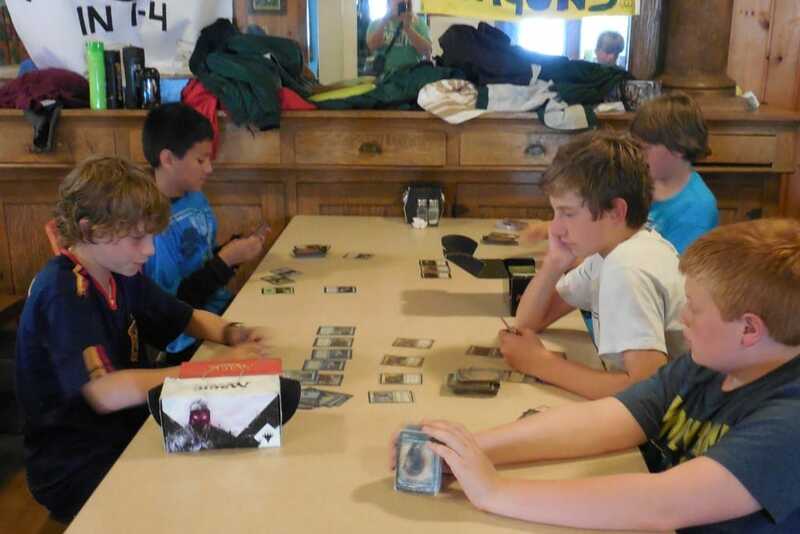 “Magic, the Gathering” fantasy card game. Workshops last about 2 weeks. 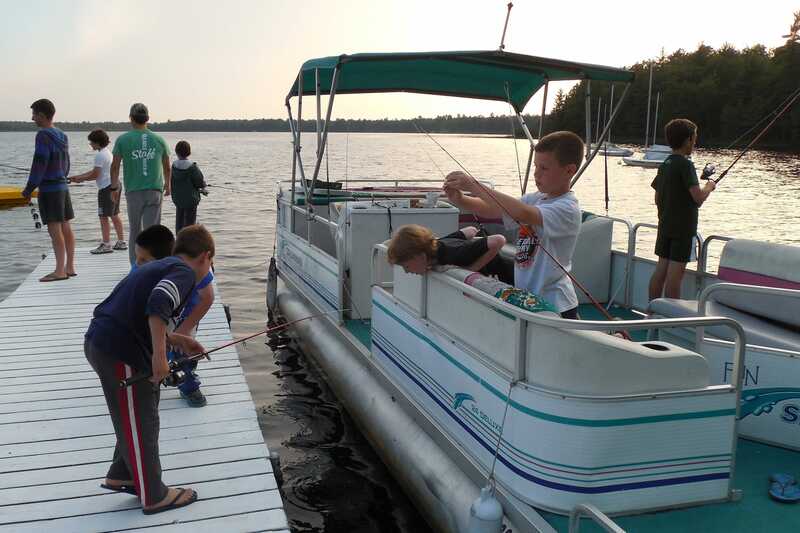 Based on feedback from the campers and staff, new activities may be added or eliminated in future sessions. This process keeps camp activities fresh for both the staff and the boys. Wish so many great choices, don’t be surprised when your boys come home with some great stories a big ‘ole dollop of self-assurance.